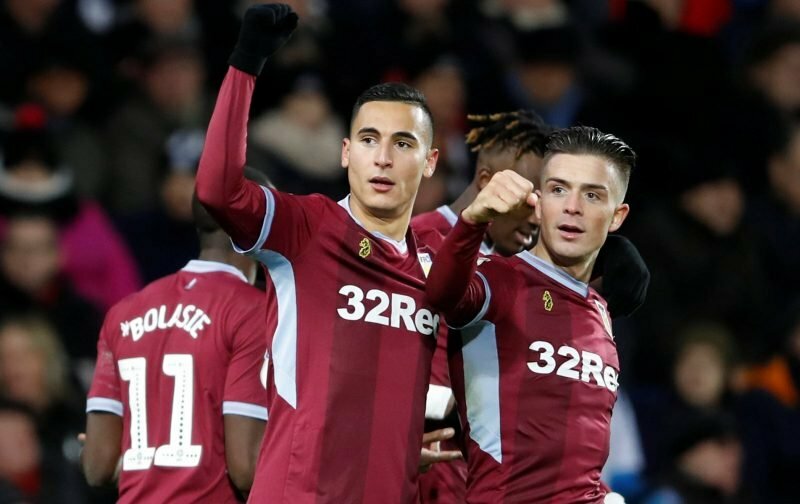 Aston Villa welcomed fellow Play-Off promotion hopefuls Bristol City to Villa Park on Saturday but the only aim was to take all three points and make it eight wins on the spin for the first time since April 1975. Minus Tyrone Mings, we had a further blow as Jack Grealish was ruled out with illness on the day, but that made victory all the sweeter as others stepped up in their absence. Taking a 2-1 win with goals from Tammy Abraham (pen) and Conor Hourihane, statistics website Whoscored gave their star man award and Man of the Match to the impressive Anwar El Ghazi who stole the show with a rating of 8.34. Completing the top five on the day were Albert Adomah (7.91), Conor Hourihane (7.80), John McGinn (7.67) and Neil Taylor (7.53). Extra mentions for Mile Jedinak and Tammy and Glenn Whelan who also received seven-plus scores for their efforts. Eight on the spin and now can we make it nine and top the campaign off in even greater fashion?